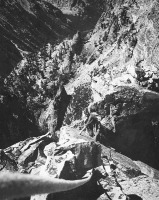 My dad, James Langford, was a ranger for the NPS. 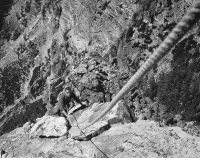 In the 1950's, he worked as a climbing ranger at the Jenny Lake ranger station in Grand Teton National Park. These photos were taken by him during that time.